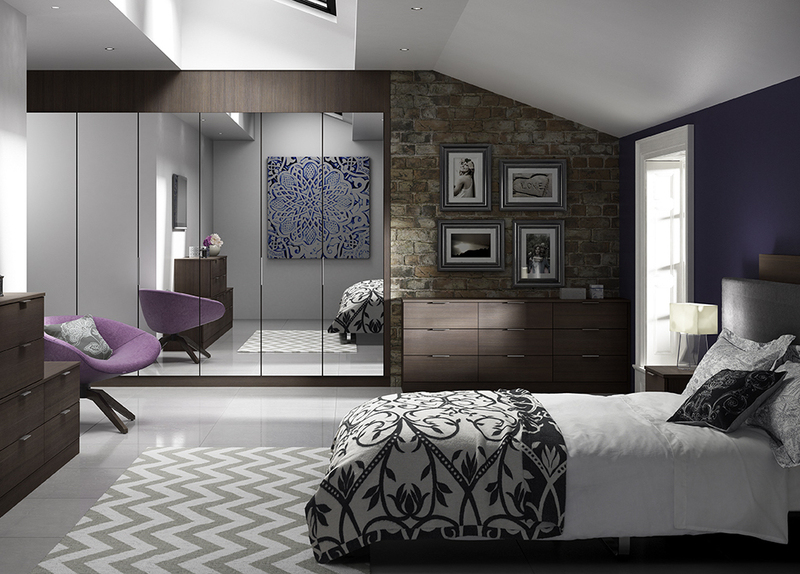 JCT’s true talent lies with us being able to find the very best in up to date design for Bedrooms. 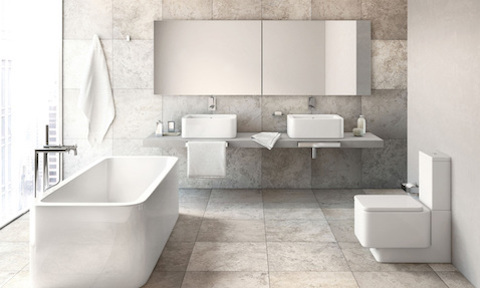 These pioneering and classic designs can all be found on display at our new showroom on Spotborough Road in Doncaster. 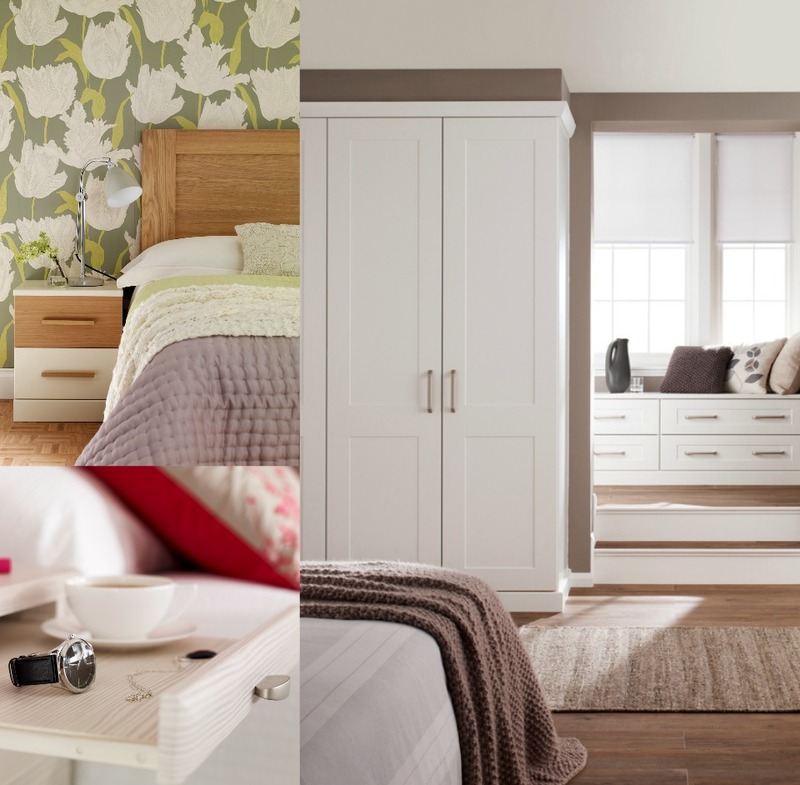 Here, time can be taken to browse our bedroom examples at your own pace, always knowing that our expert team are on hand to help, if needed. Browsing for any item ought to be hassle free, one more so than when it comes to the place you relax the most, your bedroom. Therefore, we always make sure that you have the space you need to make the right choice regarding your kitchen when buying from us. 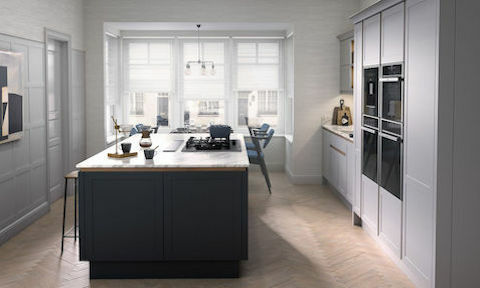 Our expertise can help with any aspect of your home makeover, but in truth finding the perfect bedroom isn’t something to be taken lightly and therefore help and advice is always there for our customers to find the room that suits them the best. The components for the ideal bedroom isn’t for us to decide, that’s up to you. What is up to us is making sure that you receive the highest standard of quality possible when looking at or purchasing anything from JCT Interiors. If you are looking for something a little more personal then we are able to offer a quote based on your desired room, and once again work with you to find the perfect bedroom for you. It could be anything from choosing the right size, style, and price for your project and budget, we’re there to help all the way. 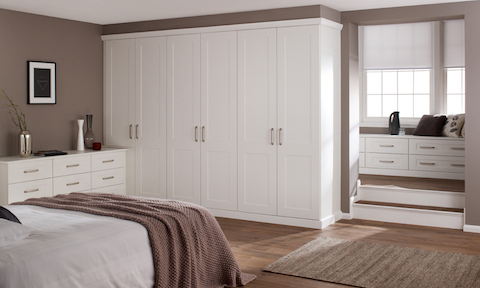 The assistance goes beyond that and you’ll be carefully guided through the delivery and fitting of your new and ideal bedroom. 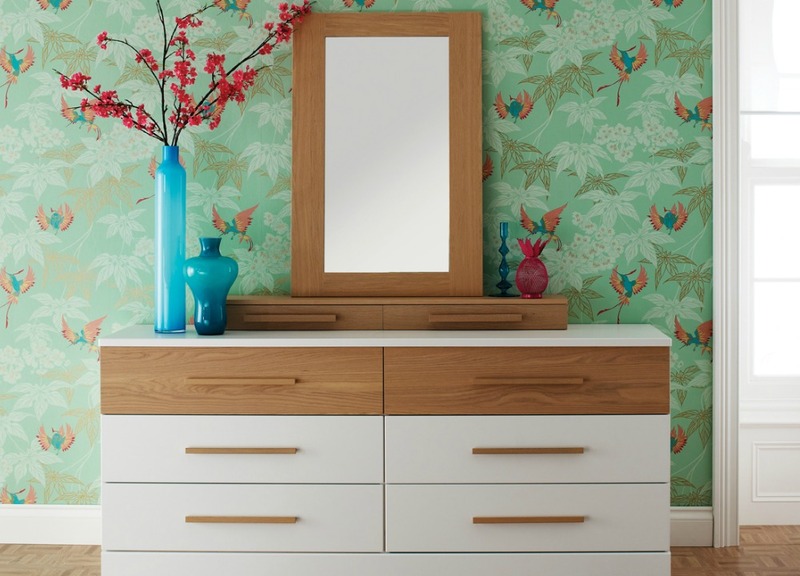 One of our suppliers of quality bedroom furniture is Hepplewhites. Finance available on kitchens, bathrooms, and bedrooms. 0% finance over 12 months plus other finance options. Credit subject to status. JCT Interiors Limited is registered in England and Wales No 09236978. JCT Interiors Limited acts as a credit broker and only offers credit products from Omni Capital Retail Finance. JCT Interiors Limited is authorised and regulated by the Financial Conduct Authority. Our registered number is 767784 Credit subject to age and status.